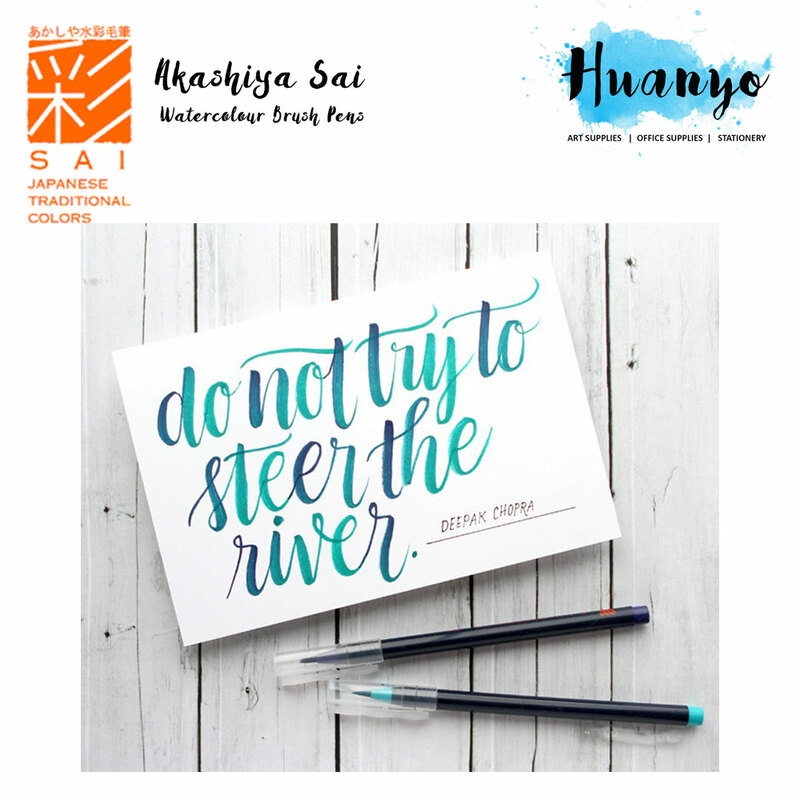 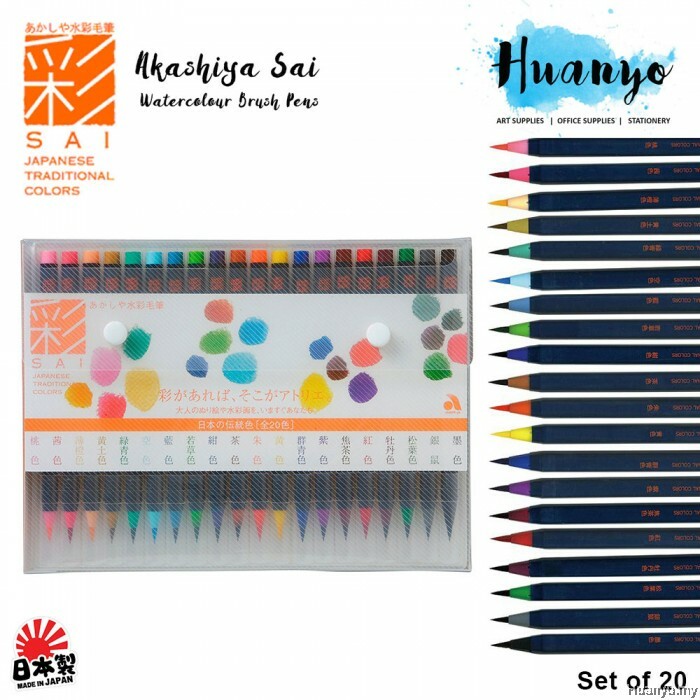 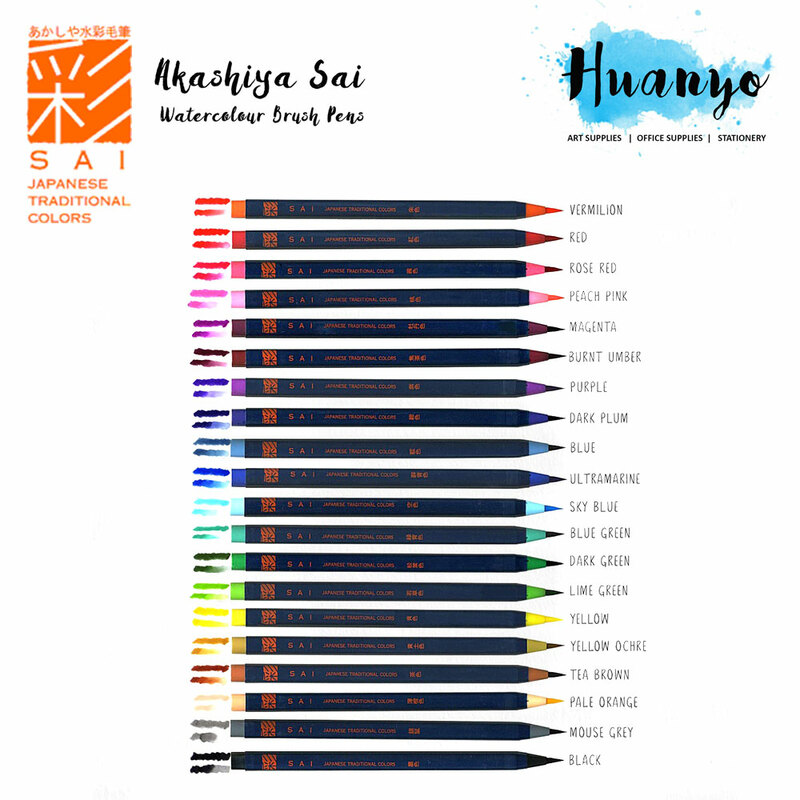 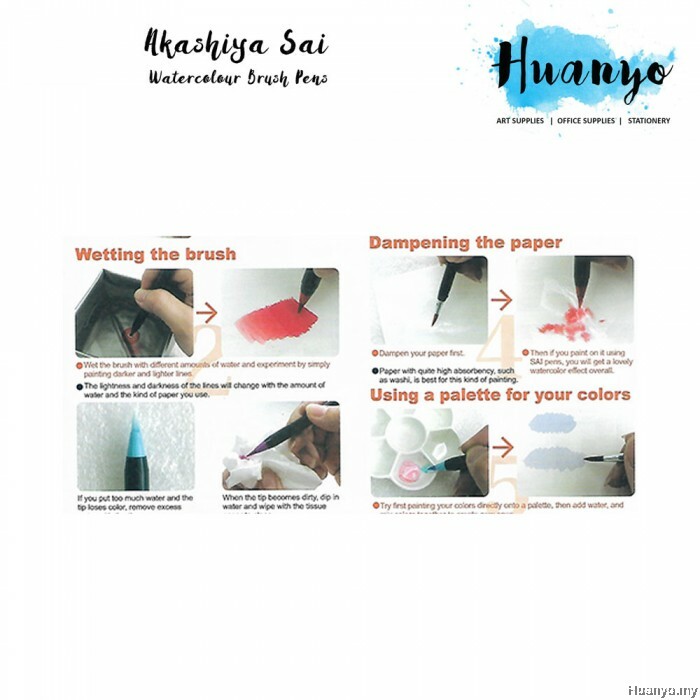 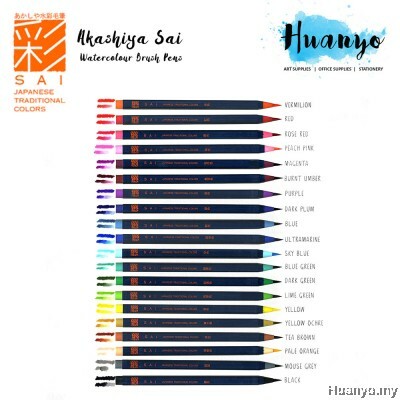 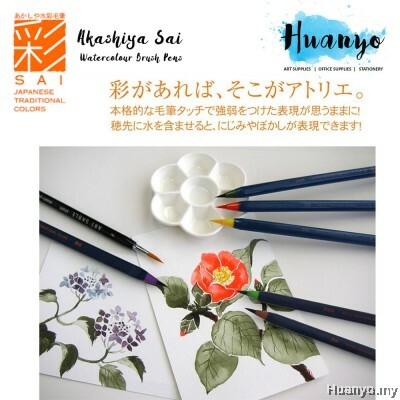 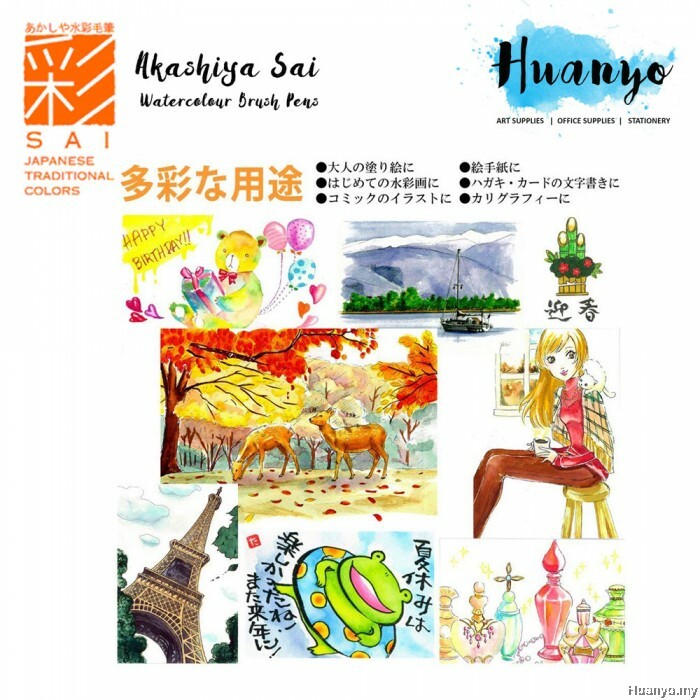 The innovative design of these SAI brush pens helped it win the 2007 ISOT Stationery of the Year award in Japan. 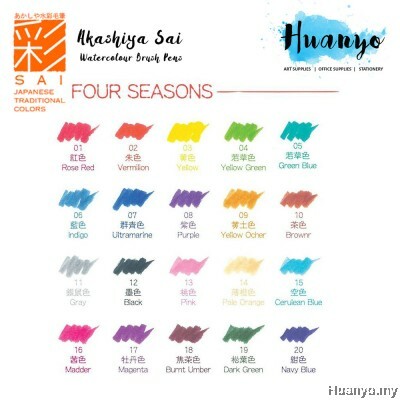 The colors are water-soluble dyestuff ink. 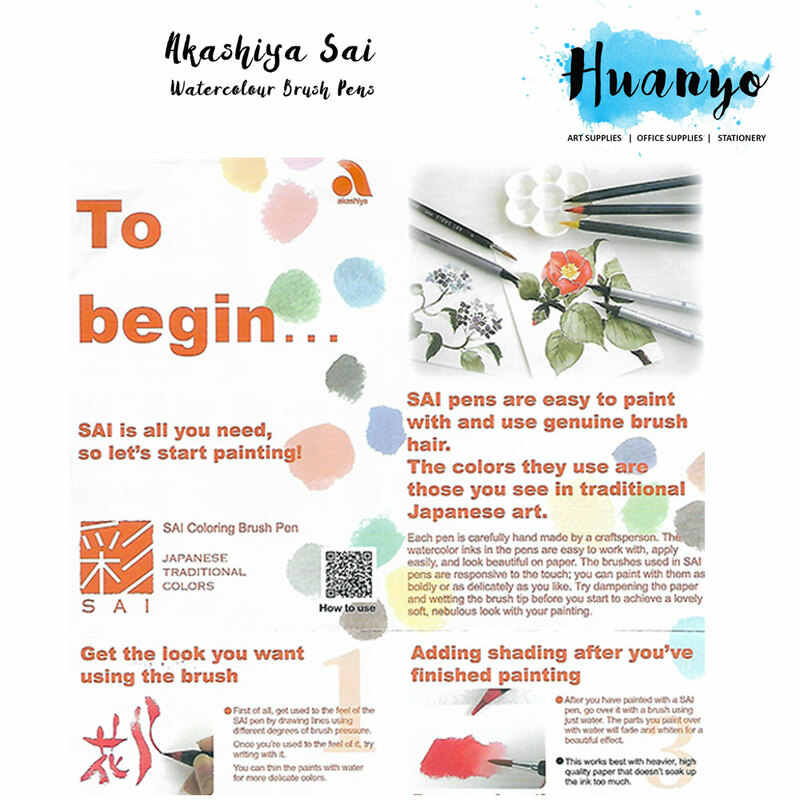 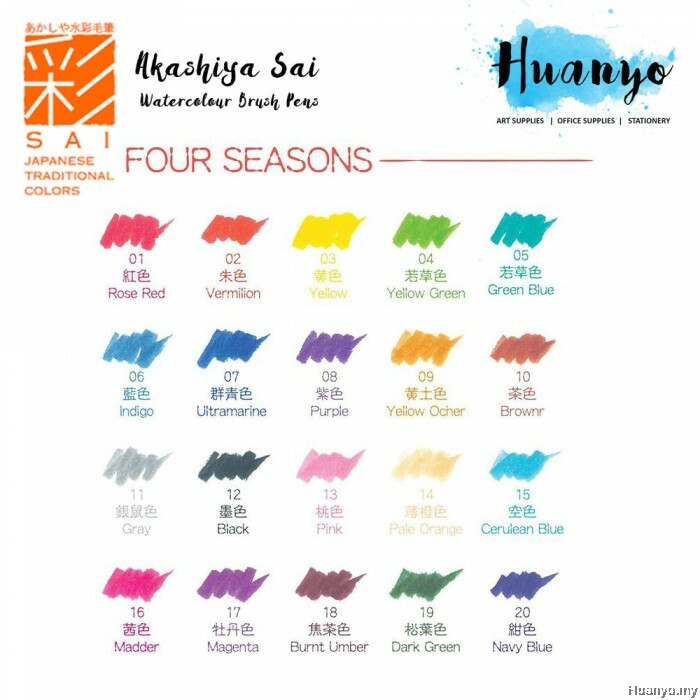 The Sai Brush Pens are a great combination of traditional sumi-e (Asian art) brush quality and modern brush functionality and portability. 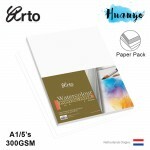 Do watercolor paintings, sketches, comic style pictures, portraits etc. 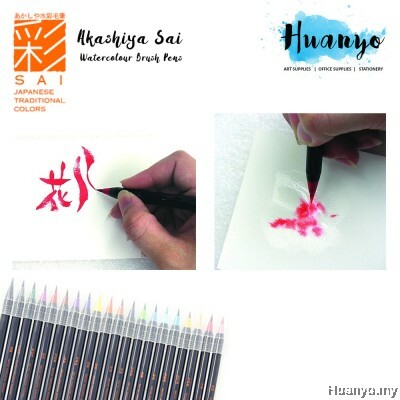 It can be used with a water brush to produce amazing gradients and effects.